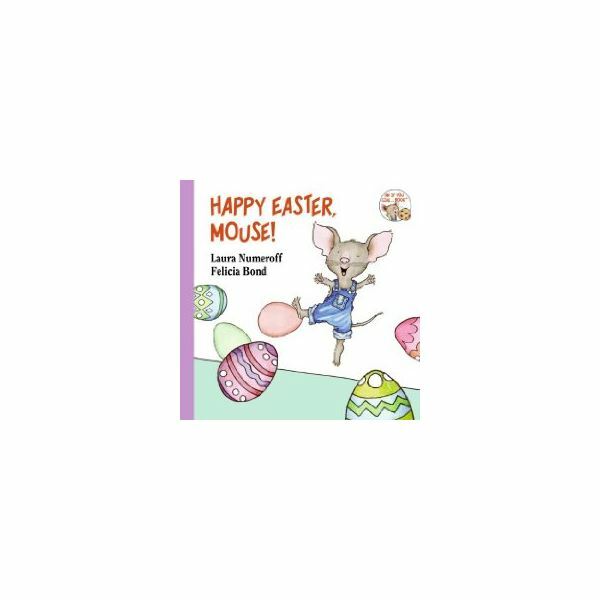 Children of all ages love read-aloud time, and these Easter books for preschool children are sure to delight all who hear them! 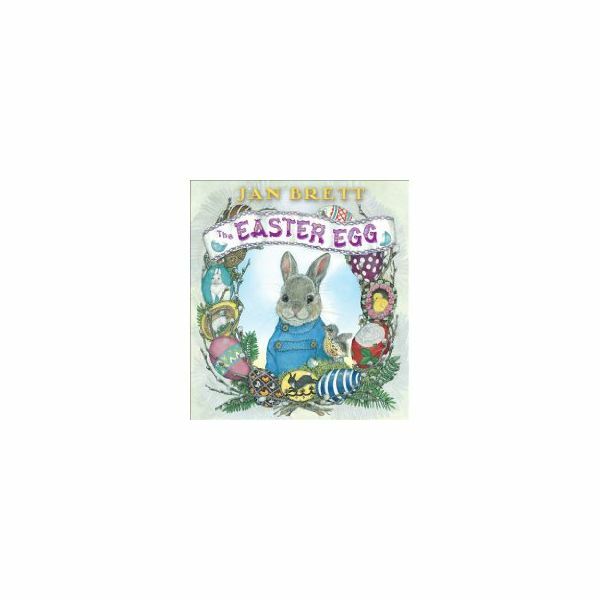 This cute story is a take on the poem “The Night Before Christmas.” Children are waiting for the Easter Bunny to arrive, and listeners will follow him as he and his little chick assistant busily fill baskets with candy and decorated eggs. 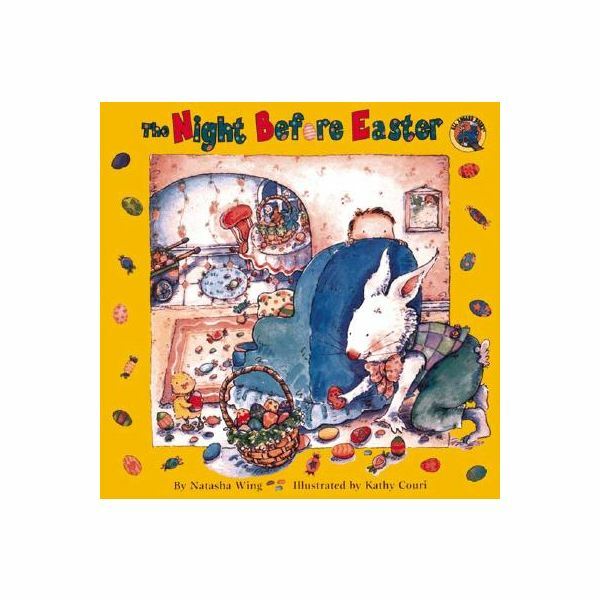 The Night before Easter is just one in a series of “Night before…” books by Natasha Wing. Some of the other titles include, The Night before Valentine’s Day, The Night before Thanksgiving and the Night before Halloween. After reading this story, take some time to let students share their own holiday traditions and how they spend the night before. Max and his big sister Ruby are together again in this delightful Easter tale. Max is anxiously awaiting the Easter parade while Ruby and her best friend Louise are busy decorating Easter eggs. Unable to wait any longer, Max decides to create his own parade at home. This story is a great springboard for creating your own Easter parade right in the classroom! Hoppi the rabbit is hoping he can design the best Easter egg so that he might be rewarded with the chance to help the Easter Bunny deliver eggs on Easter morning. The task, however, is not as easy as he thought it would be, and Hoppi decides to go off into the woods to think. There, he encounters a robin’s egg which has fallen from its nest. In the end, Hoppi receives a reward…but it is not one he anticipated. As always, Jan Brett’s illustrations are inspirational. Consider sharing this story just before decorating real or paper Easter eggs together as a class. This is the newest addition to Laura Numeroff‘s “If You Give…” book series. Here we see the Mouse from If You Give a Mouse a Cookie as he tries to discover who has been leaving Easter eggs around the house. After you have finished reading this story, organize an Easter egg hunt of your own around the classroom! Kids will have fun looking for eggs. You can even supply Easter baskets to use for collecting. Emily Elizabeth is dreaming. First, she dreams she is dying Easter eggs with Clifford. 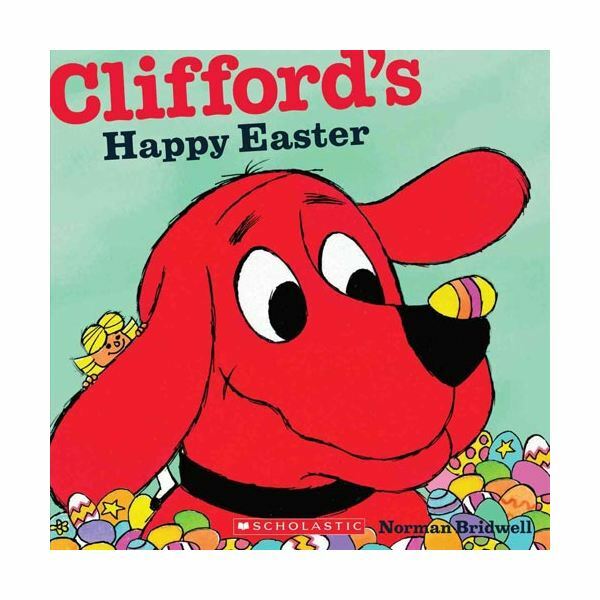 Then, her imagination runs wild as she starts to picture what her big, red friend Clifford would look like if he were dyed in different colors just like the Easter eggs! Your students will have fun using crayons or markers to imitate what is happening in the story. 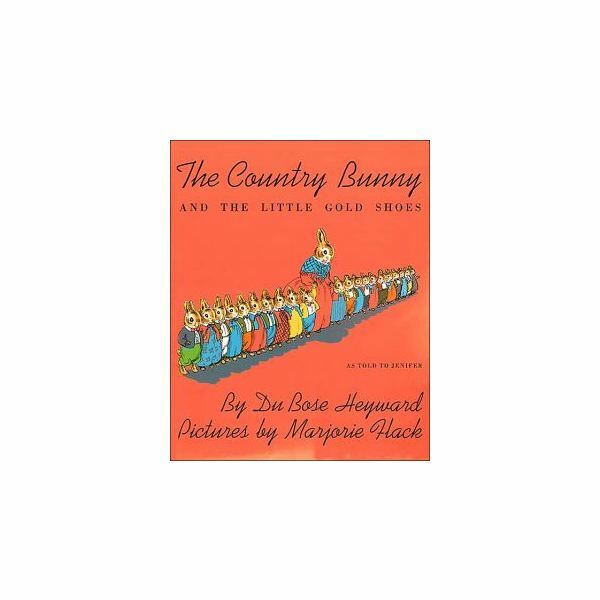 Originally written in 1939, this beautifully illustrated story explains how a new Easter Bunny is chosen when the time has come. Many try out for the spot, including a mother bunny from the country. Kindness and cleverness win out, and the mother bunny is awarded the coveted spot. This story is truly inspirational, and will sure to become a favorite of all the Easter books for preschool. Remember to share these story titles with the parents of your preschool students so that they can enjoy these Easter books at home together!